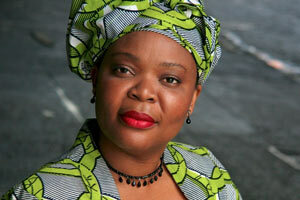 A South African Anglican archbishop and activist for the rights of black people in his country. He was awarded the Nobel Prize for opposing apartheid. Desmond Tutu is the key architect of reconciliation between black and white South Africans. His principal success was the introduction of the ban on racial discrimination into the South African constitution. In 1978, he was appointed the first black Secretary-General of the South African Council of Churches. He leveraged that position in his fight against apartheid with the blessing of nearly all churches. In 1986, he became the first black Archbishop of the South African Anglican Church. 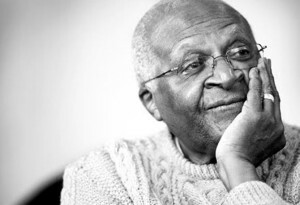 After the fall of apartheid, Tutu headed the Truth and Reconciliation Commission. He supports the movement for HIV/AIDS prevention in Africa and (in opposition to the tendency prevailing in the hierarchy of the Anglican Church) the movement against discrimination of homosexual people. In 2004, he was awarded the honorary doctorate of the University of Warsaw.